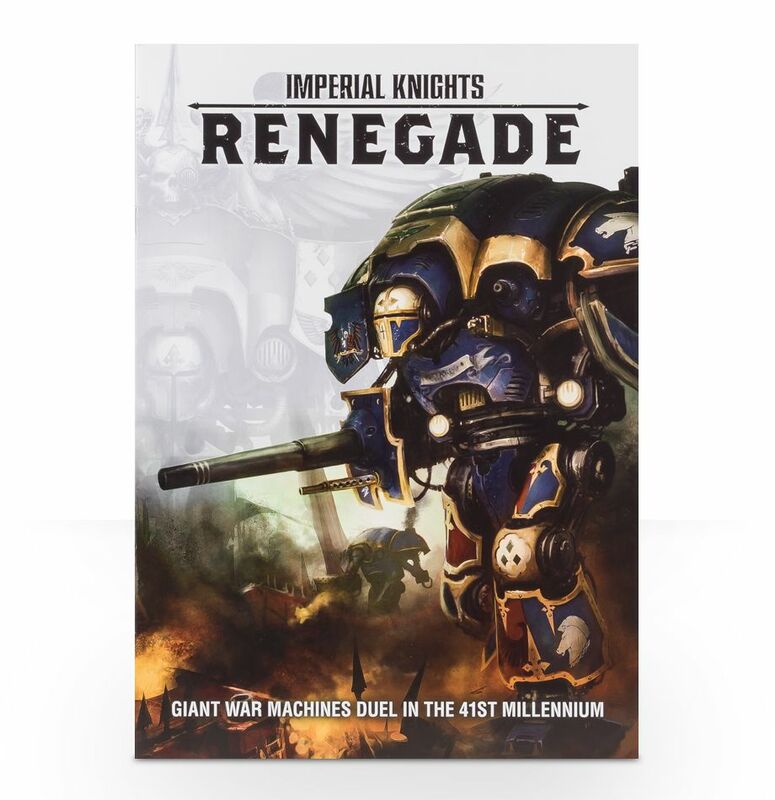 There is a new Imperial Knights: Renegade box coming for 2018. 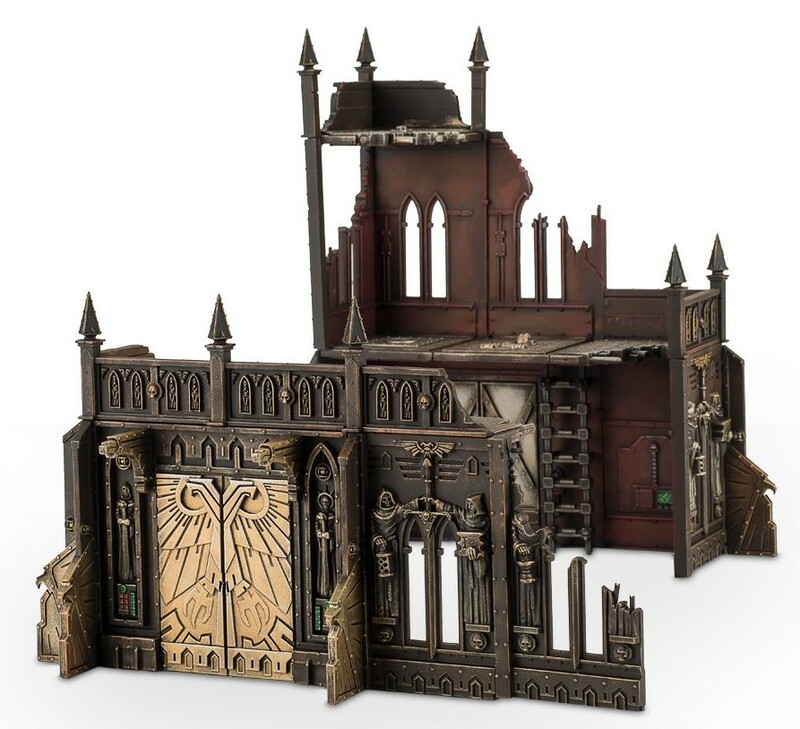 Once again two Imperial Knights are included in the box but with a new piece of terrain this time. 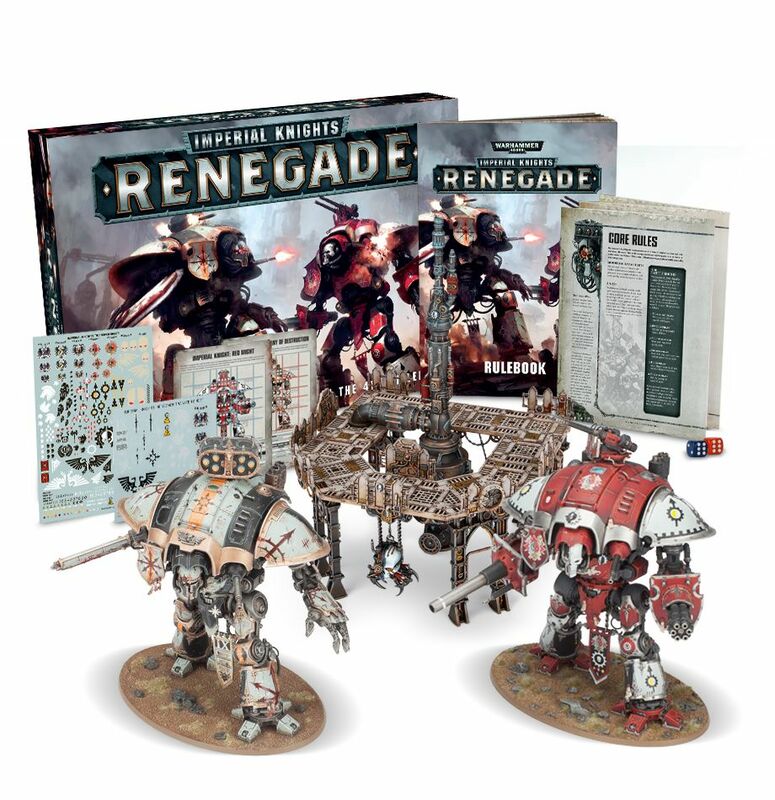 The set costs £120 and will be available from 09/06/2018. 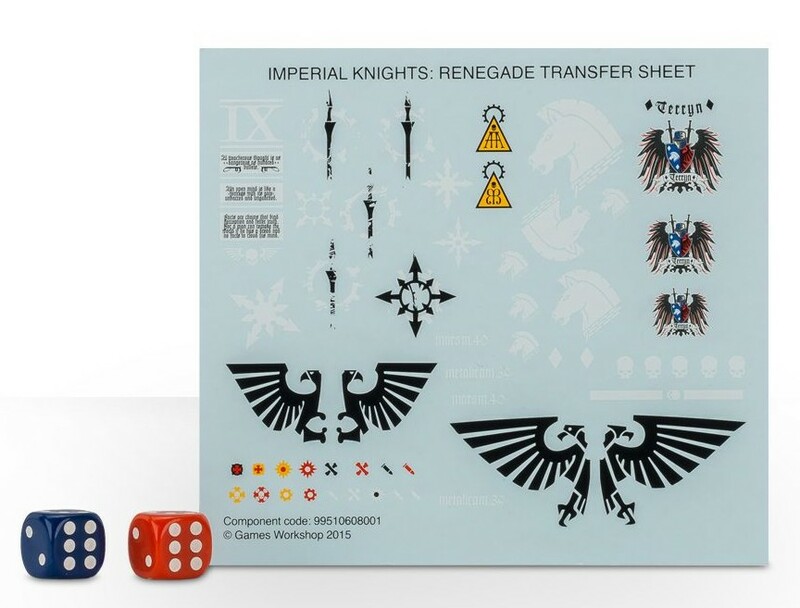 2 6-sided dice and a transfer sheet for each Knight. 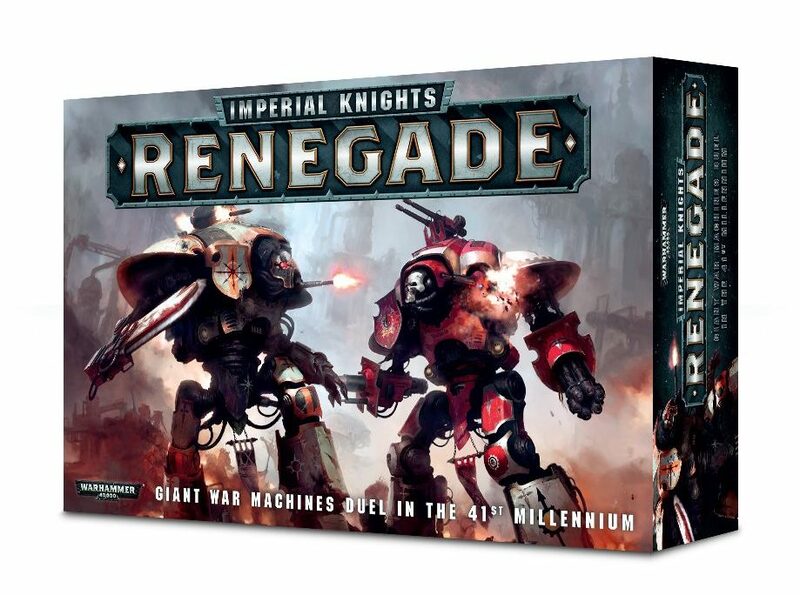 Imperial Knights: Renegade is a new boxed game from Games Workshop. 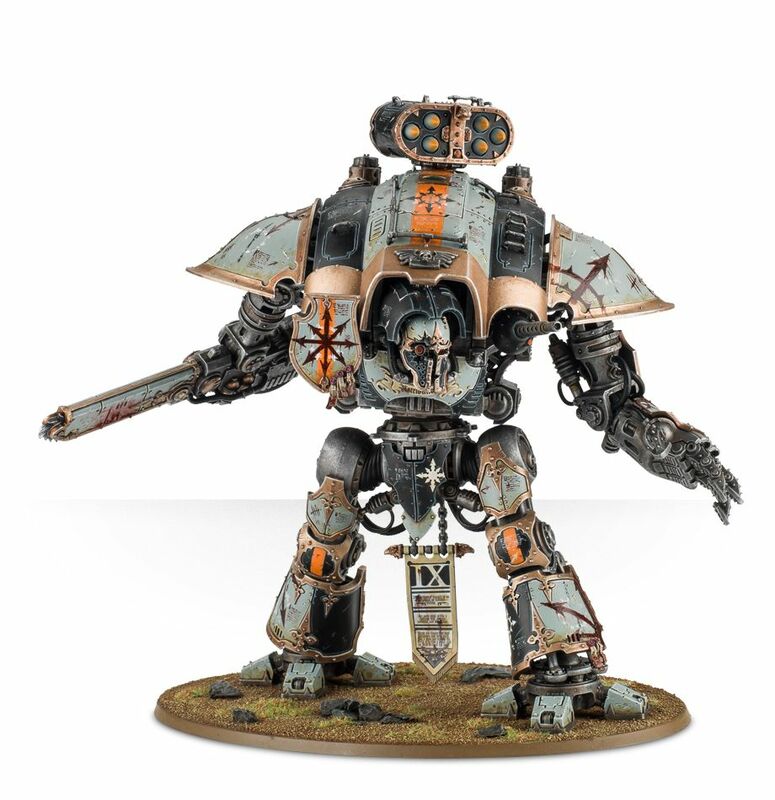 It puts you in command of an Imperial Knight, facing off against a corrupted Imperial Knight brother! 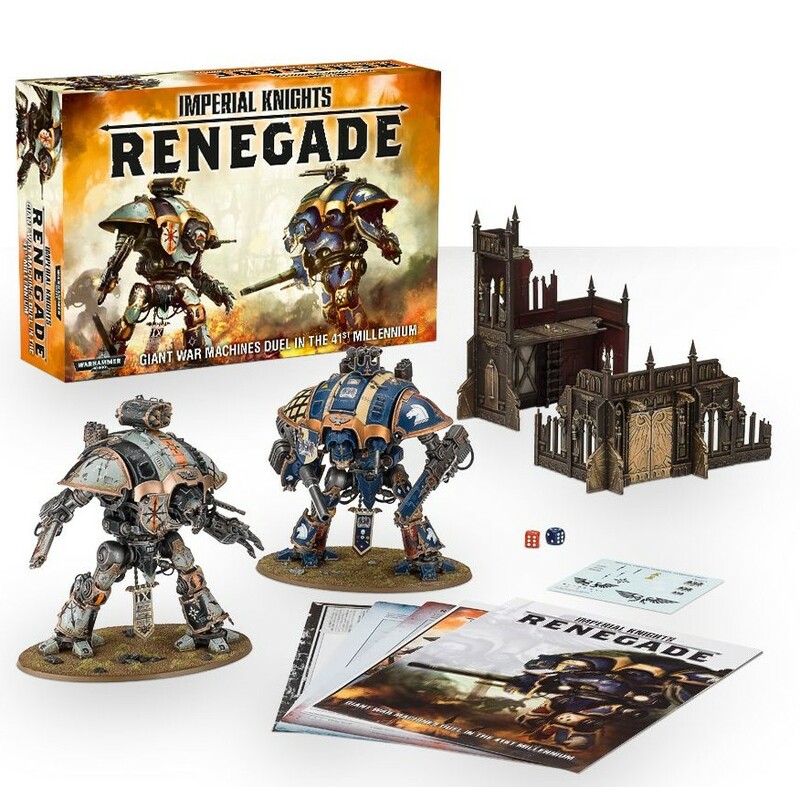 The boxed game contains two Imperial Knights, new rules and a piece of terrain! 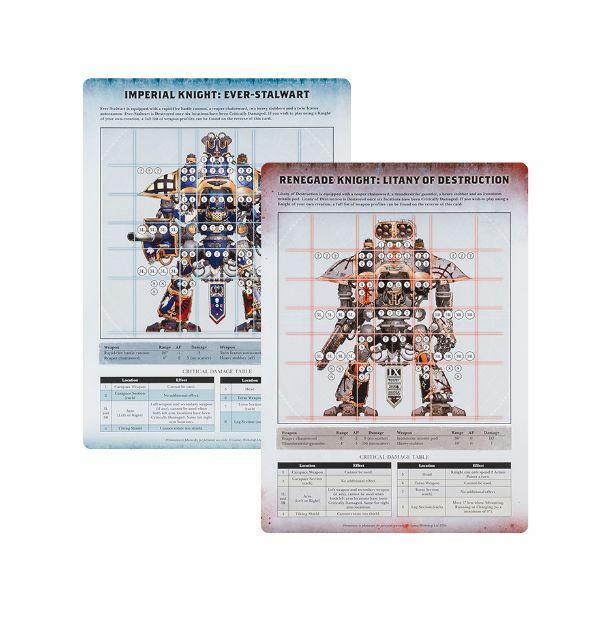 Check out the video below for a closer look. 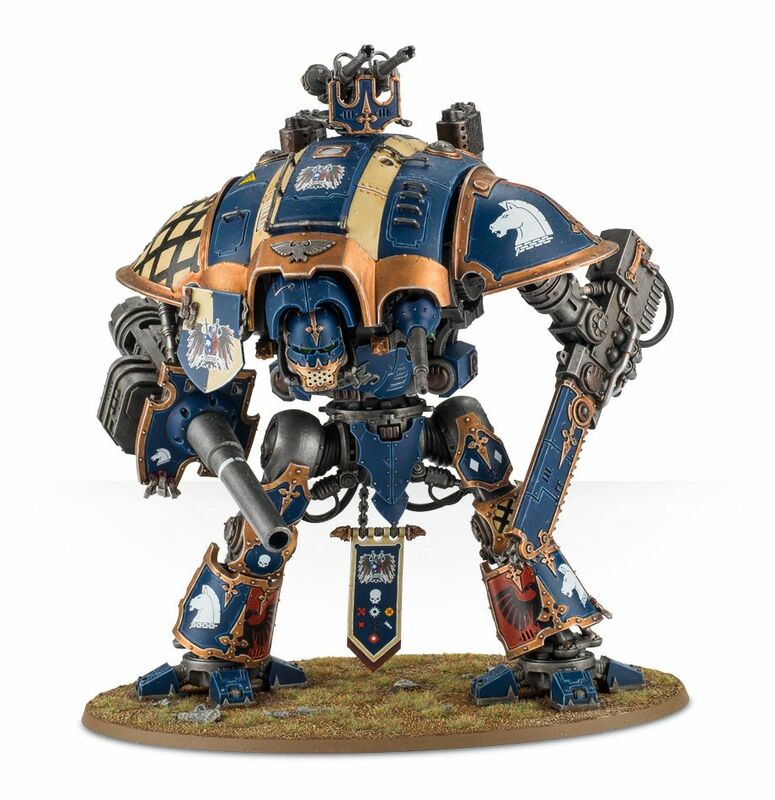 Note – the box cover shows a converted Imperial Knight faceplate: you can download the instructions for this conversion here.